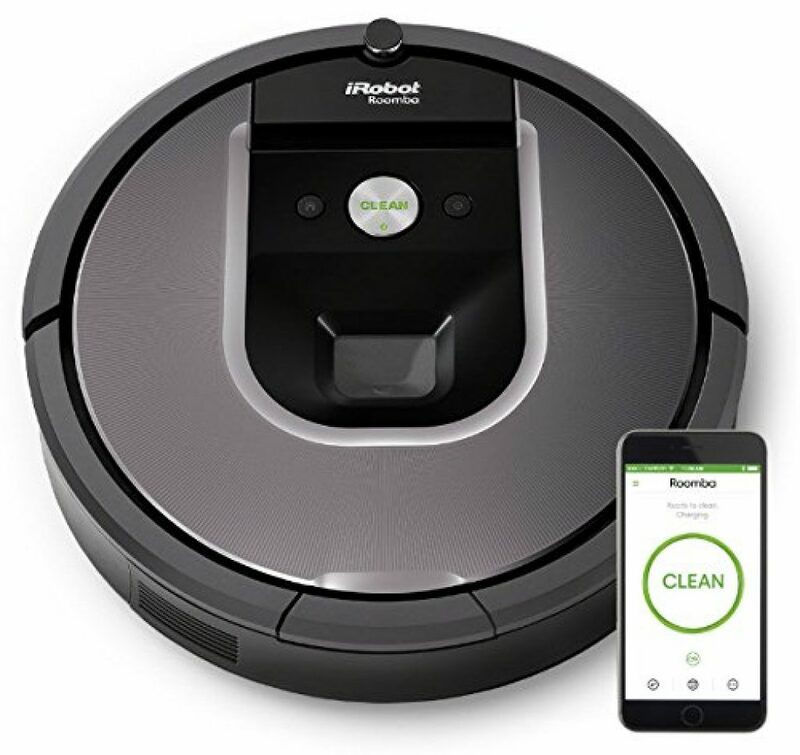 Roomba robots have good views on the market in 2019 and brought great help to you family. 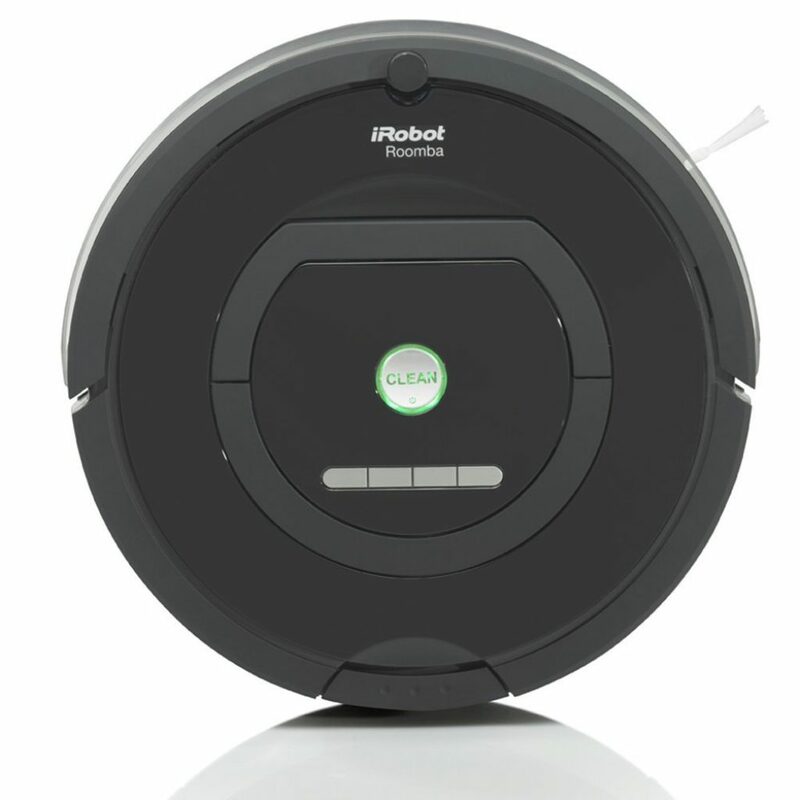 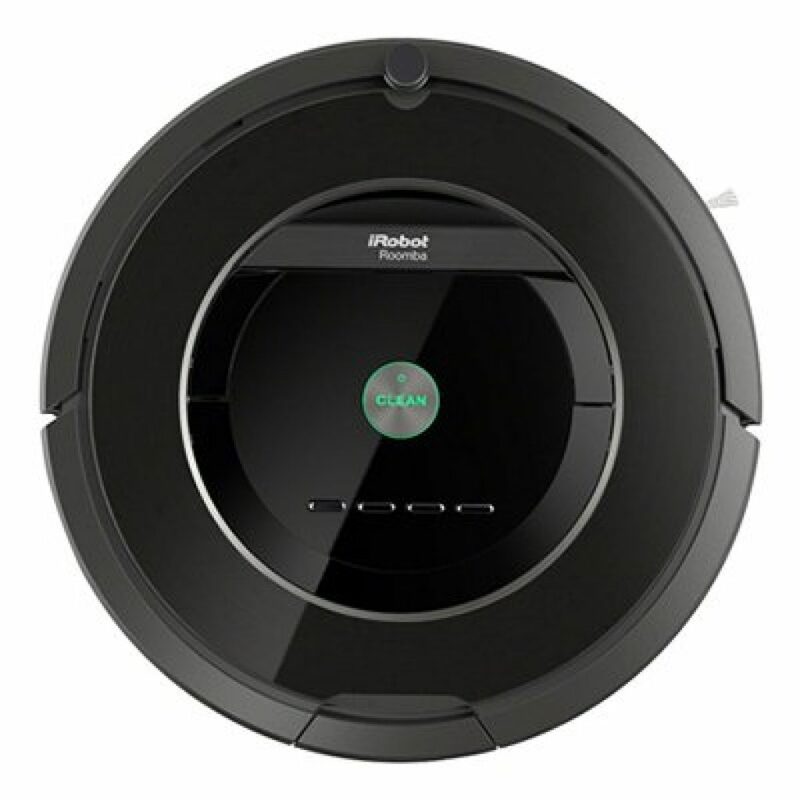 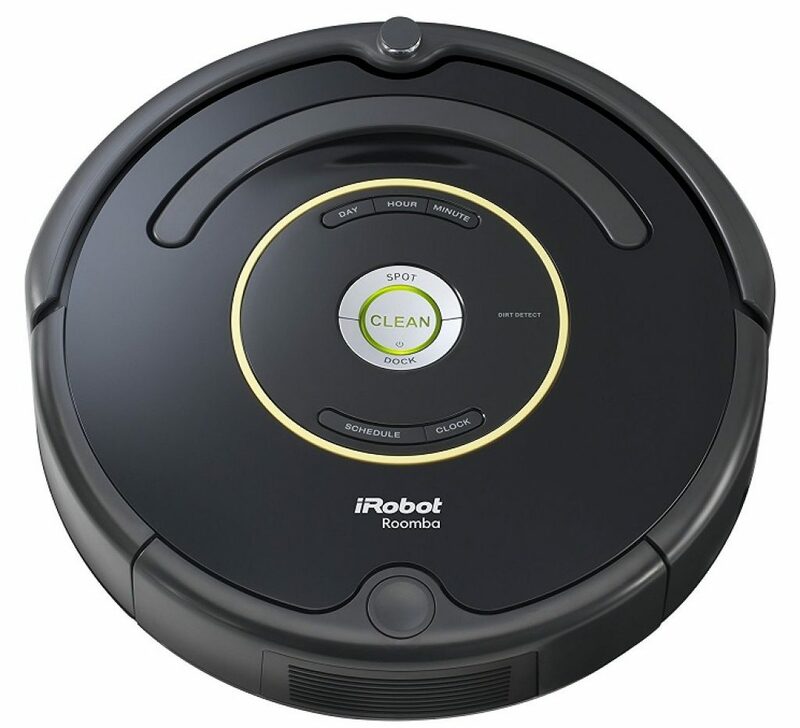 From Roomba 650 to Roomba 980, they became more powerful on suction power, provide more features by Roomba APP and longer running time. 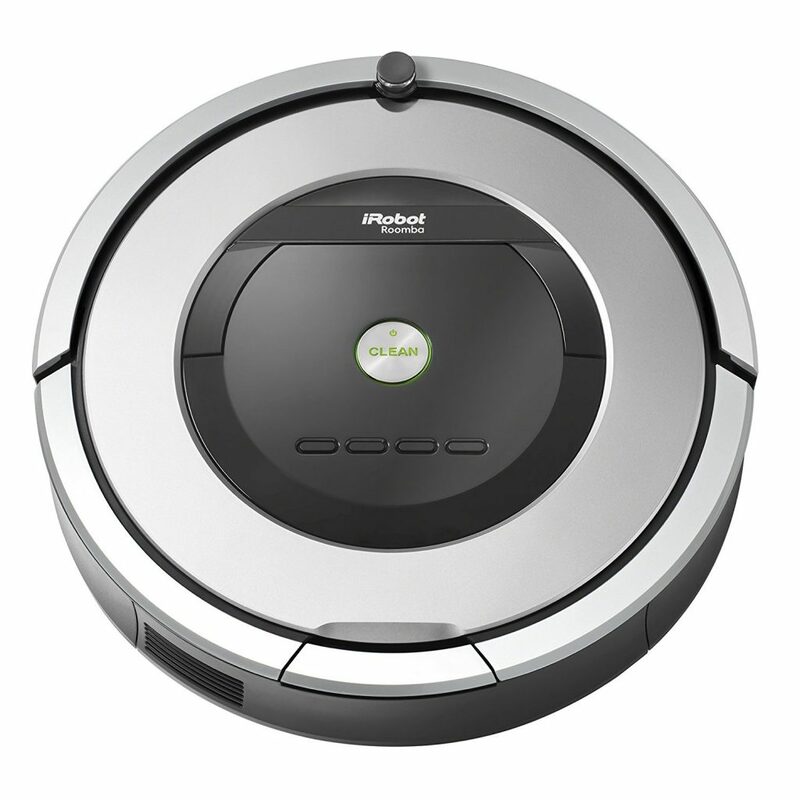 But the more features and power provided, you will pay more for the good performance. 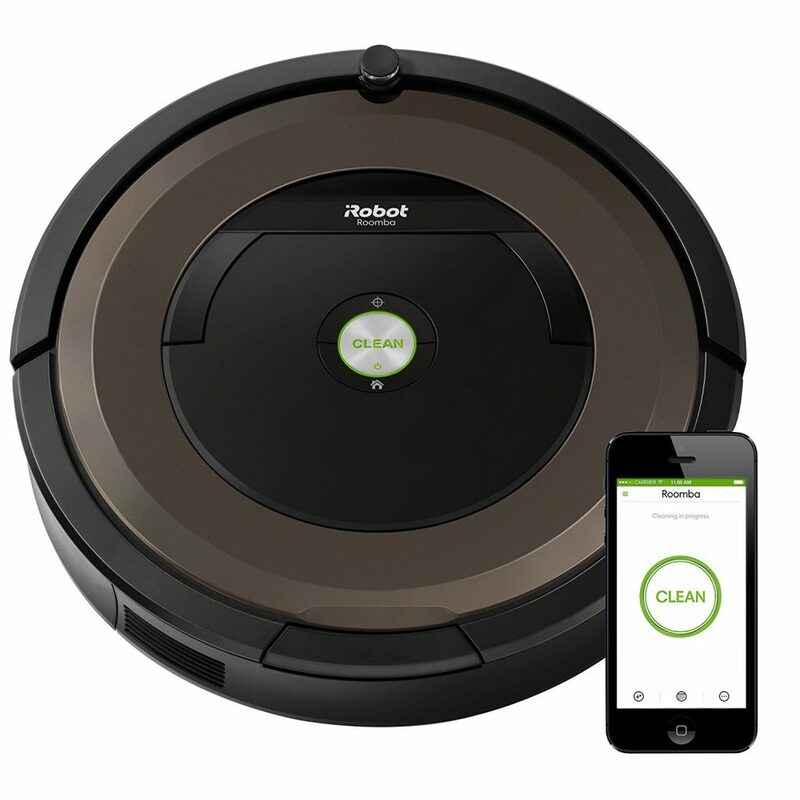 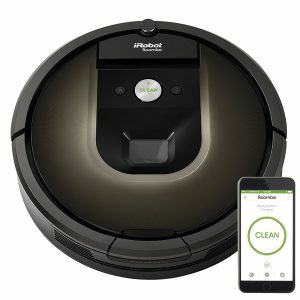 Different Roomba provides different features and difference performances you need to choose a suitable one to meet your needs.